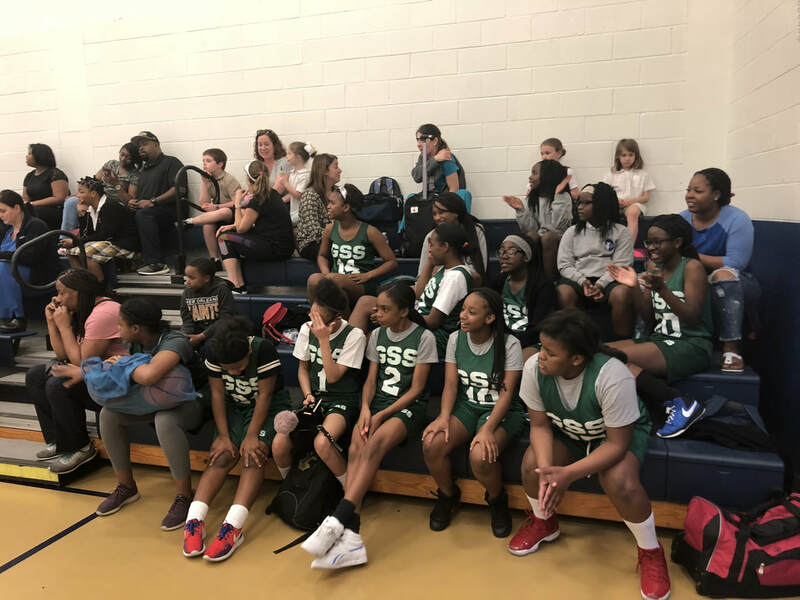 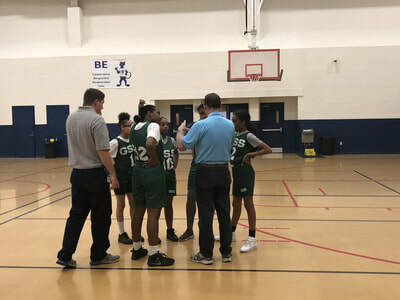 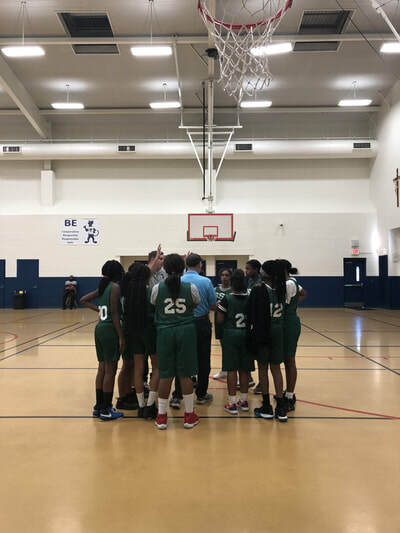 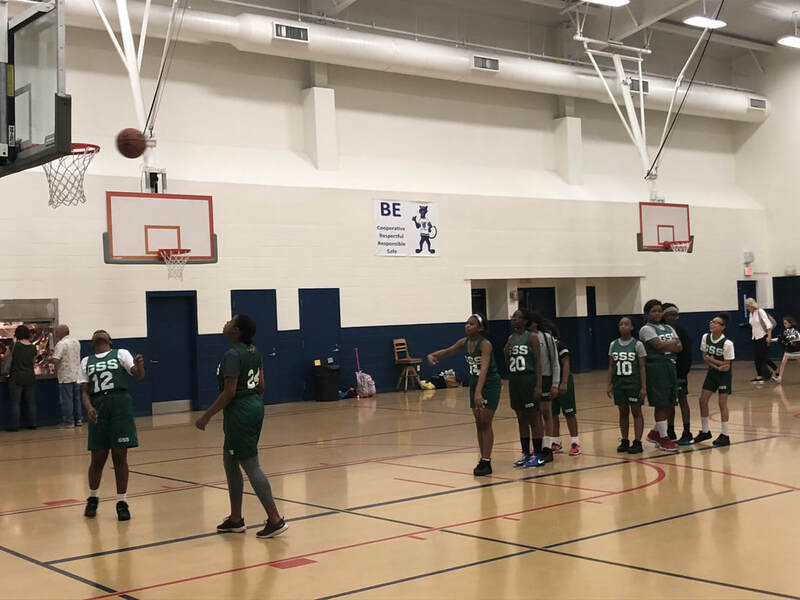 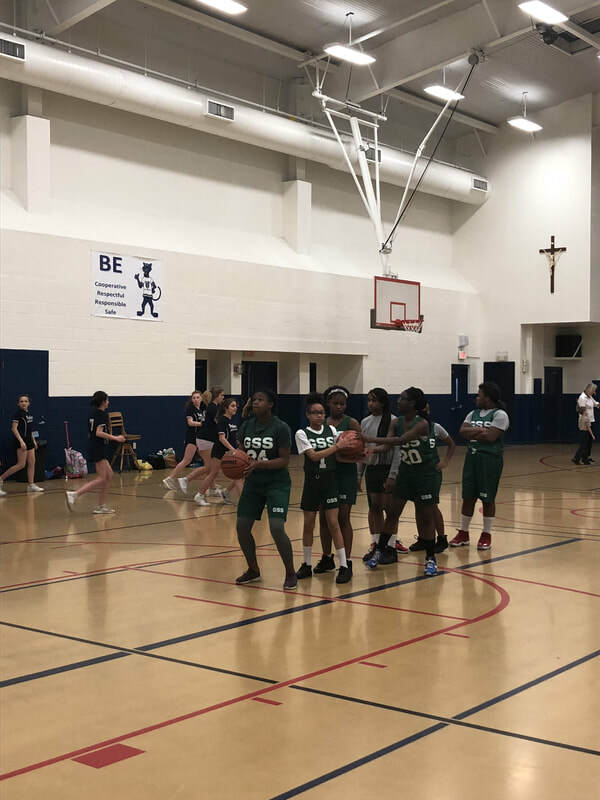 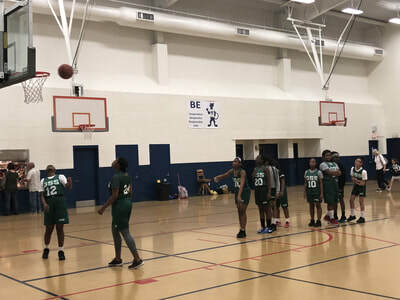 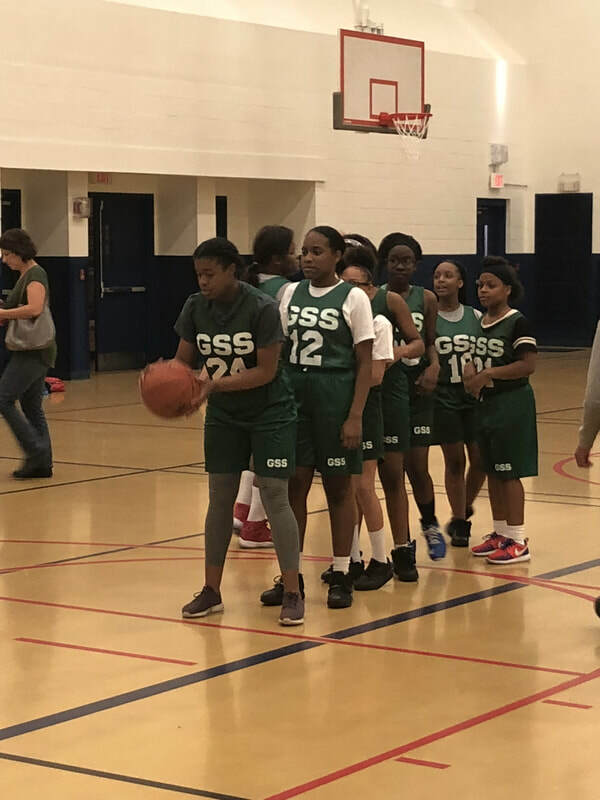 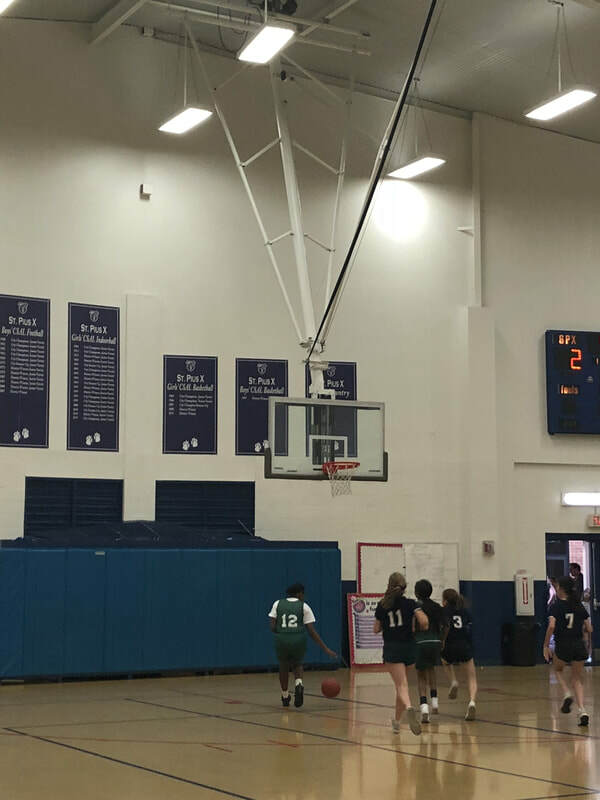 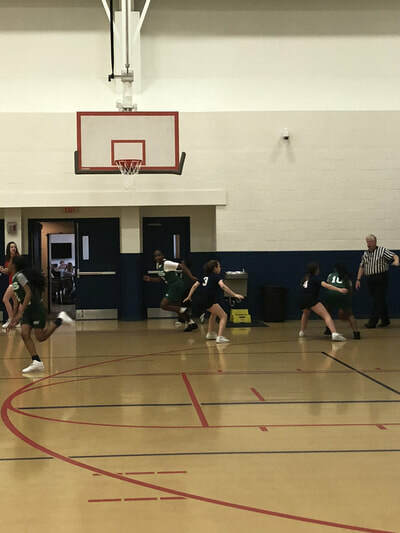 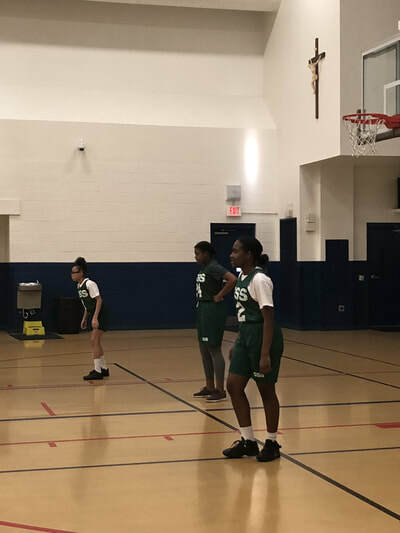 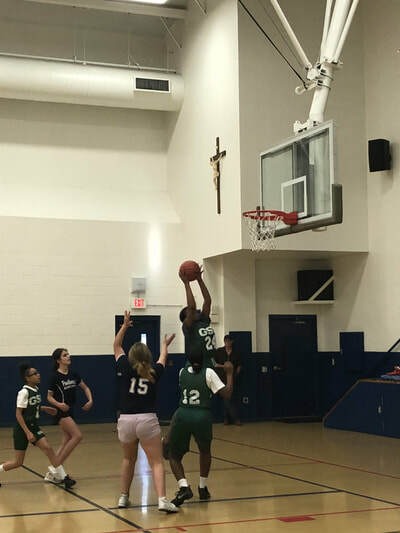 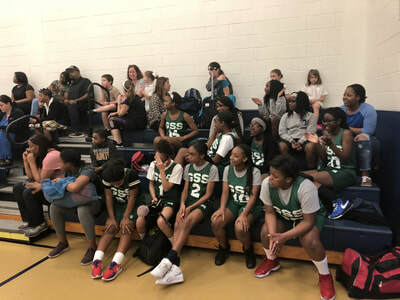 The girl's basketball team ended their season with an 8-2 record and will be heading to the playoffs beginning next week. 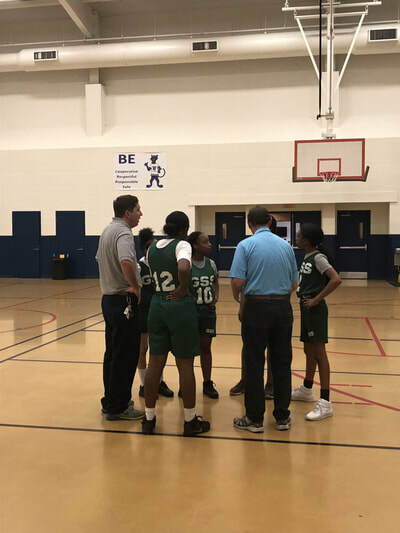 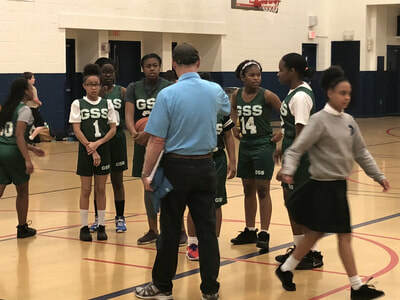 The girl's team is coached by Mr. Glenn Ferrand and Mr. Patrick Ordoyne. 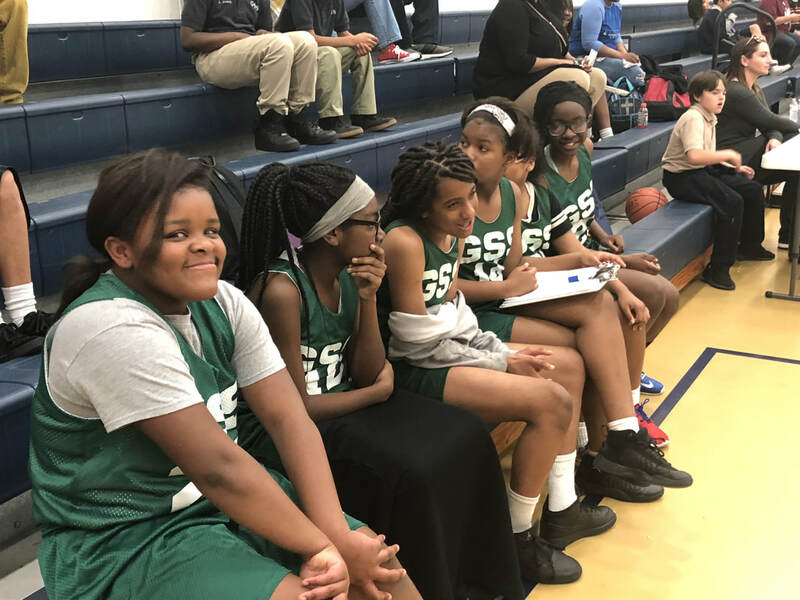 Congratulations on a well-played season and good luck in the playoffs!